We are pleased to present this exhibition of Melanie Ferguson’s group of ceramic sculptures called Storytellers: Path to the Known. 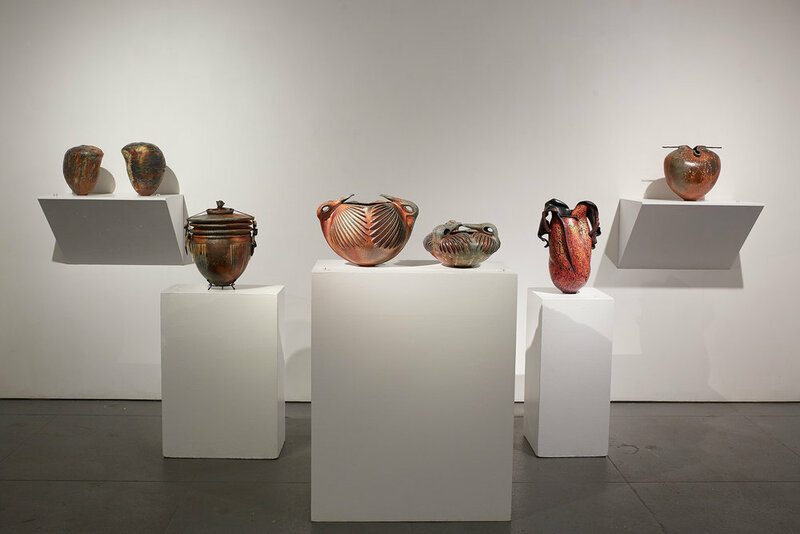 Melanie Ferguson is coming into her own recognition as a great American ceramist. We feel privileged to be able to showcase this important series of work.